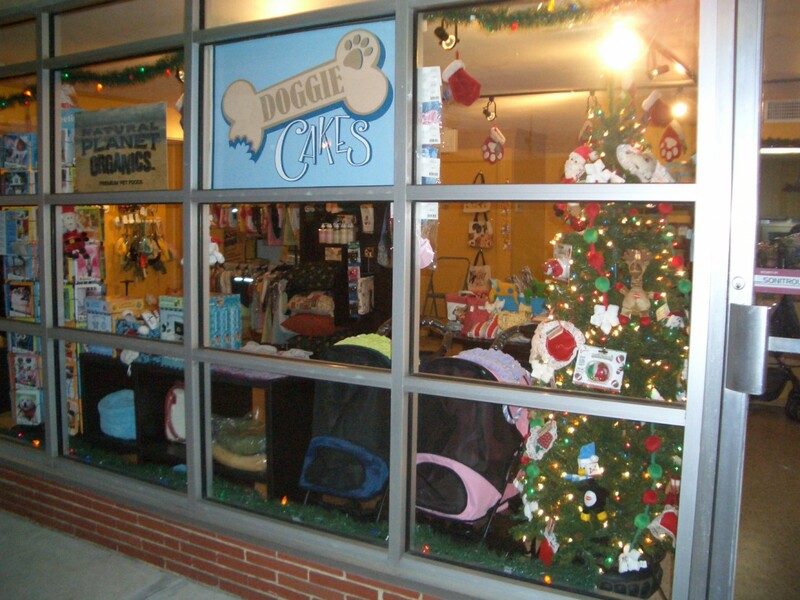 Doggie Cakes – Dog Bakery and Boutique is ready for the holidays. 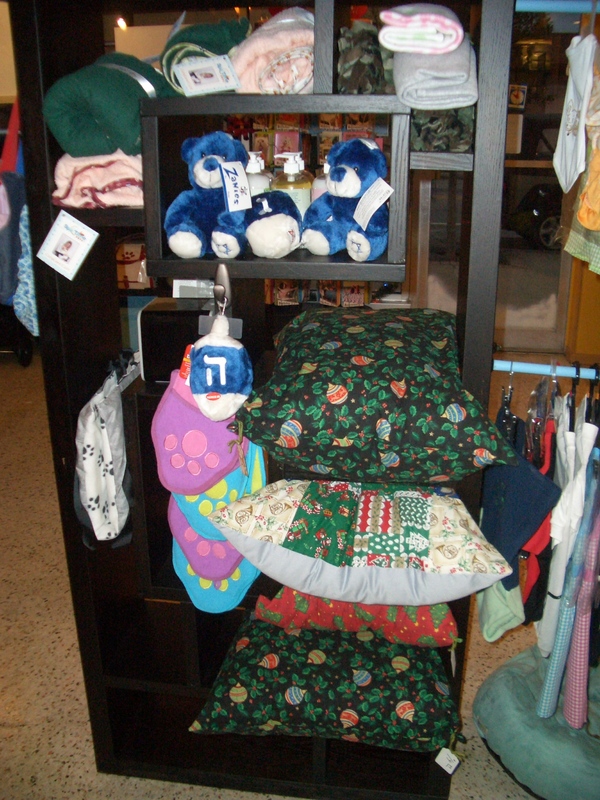 You can find dog and cat items for Christmas and Hanukkah in our online and retail store in New Port Richey. We have lots of fun products for your pet, including: Christmas stockings, jingle bell collars, Santa hats, Santa costumes, pet ornament craft kits, Santa toys, and Hannukah toys. 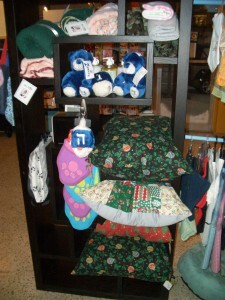 You can also fill the stockings with treats from our bakery, catnip, or other gifts. We also have Christmas greeting cards from Avanti Press in the boutique. Santa is coming for photos with your pet on Saturday, December 20th, 2008 from 11 am – 2 pm. Donated proceeds go to the Suncoast SPCA.